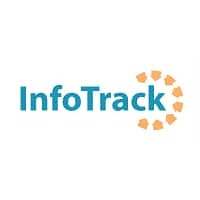 Solicitors Own Software (SOS) clients can now access award-winning technology services provider, InfoTrack via their case management system, as the two platforms are connected in a seamless two-way integration, key to optimising conveyancing workflows. Integration between firm-wide legal solution, SOS, and InfoTrack, facilitates the seamless passing of information from the SOS matter, into the InfoTrack platform, and then back through into the SOS matter and ledger. This saves time and promotes efficiency, enabling users to maintain the consistency of data between platforms whilst removing the need to manually re-key information – reducing the possibility of human error. This stand-out two way integration provides SOS users with a connection to all the key conveyancing tasks and tools to optimise workflows. 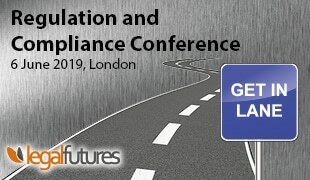 InfoTrack provides access to all the key conveyancing and Land Registry searches, indemnities and due diligence products, as well as the innovative electronic contract pack (eCOS) tool, the electronic submission of SDLT forms, and management of AP1 applications through the award-winning AP1 dashboard tool. InfoTrack and SOS collaborate to make the conveyancing process simpler, faster and more enjoyable for their users. Join the free webinar to see a demonstration of the integration first hand. If you would like further information on accessing the integration, please call SOS on 01225 787700 or InfoTrack on 0207 186 8090.